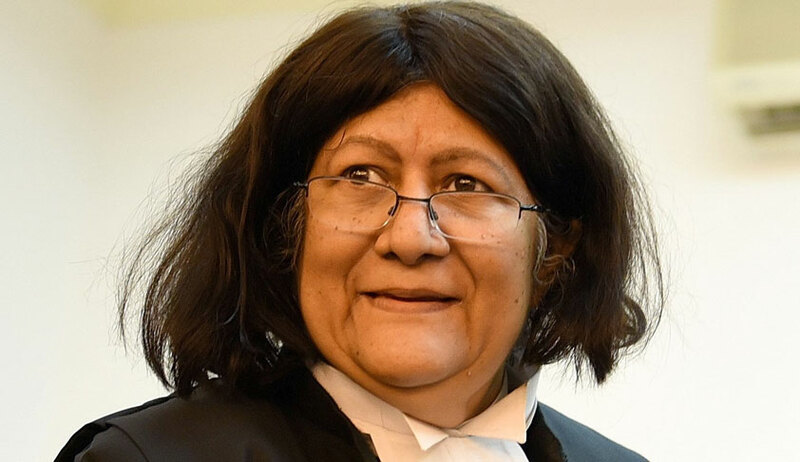 Supreme Court Judge Justice Indira Banerjee has revealed in an open court that an effort was made to influence her in a case related to Hotel Royal Plaza. A bench comprising Justices Arun Mishra and Banerjee was hearing the matter on August 30 in court number 8 when the revelation was made. Justice Mishra said that the attempt to influence the judge amounted to contempt of court. Senior lawyer Shyam Divan requested Justice Banerjee not to recuse herself from the hearing as it might be used by others as well to ensure recusal of judges from hearing cases. Justice Banerjee also said during the hearing that sometimes even senior members of the bar start talking about pending cases after customary meetings. She said that any attempt to influence the court will be viewed seriously, while hinting that somebody had telephoned her for the same. However, there was no clarity on whether there was a telephone call or who made it. The bench then heard the matter and reserved its verdict. Justice Banerjee, who was the Chief Justice of the Madras High Court has recently been elevated to the apex court. Besides her, Justices Vineet Saran and K M Joseph have been elevated to the apex court as judges.